Whether we like it or not, songs have become a part of us and a part of the society. Songs form our culture and it influences our taste, attitude, custom and habits. Who would have thought that songs can be deeply rooted in our society? 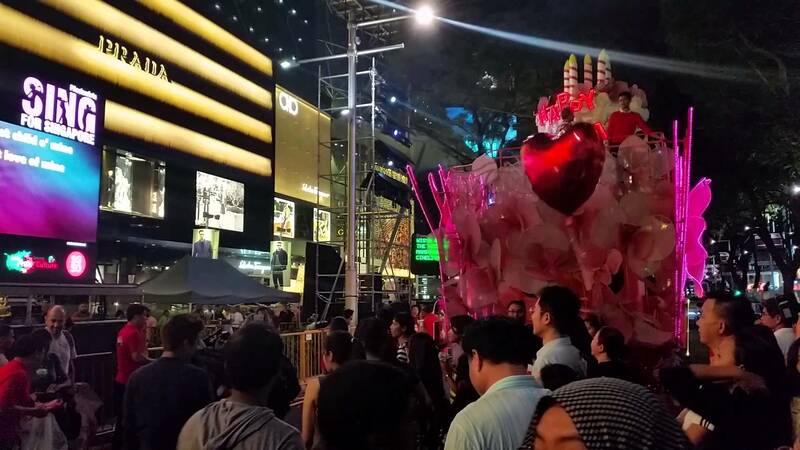 This is the reason why this year, the government is urging Singaporeans to submit songs that made an impact in their lives. This is another segment for the highly anticipated Sing 50 – the celebration of the 50th independence of Singapore. 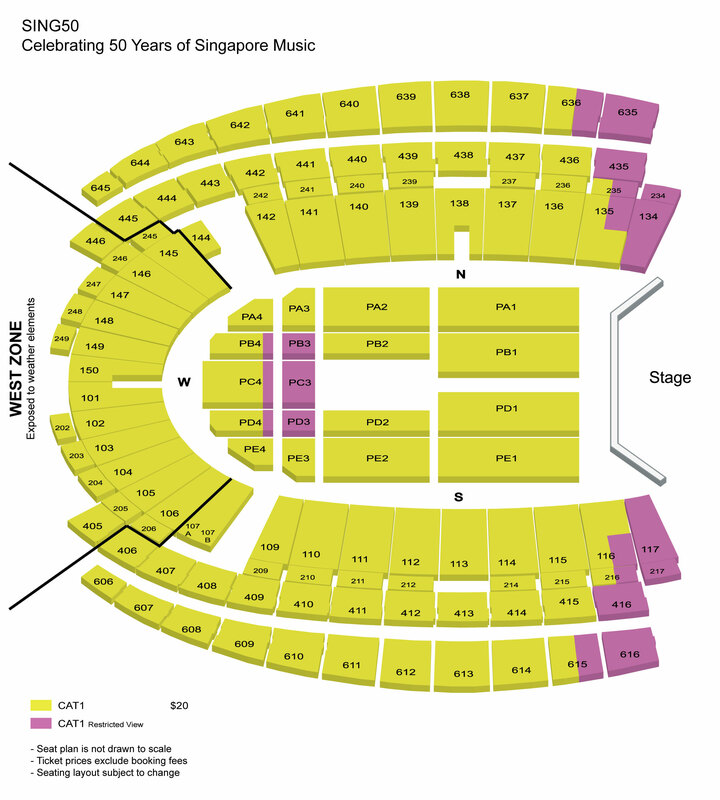 People are excited of the concert to be held on August 7, 2015 at the Singapore Sports Hub. The concert will feature the songs that made an impact on our music scene. The submission of songs already commenced. There were six songs chosen that truly made an impact not only on our music scene but our lives. Save Me: Save Me is a song by Corrinne May. Some may not remember this but many youths are familiar and remembered the TV drama Chase. Chase starred the then-MTV VJ Utt. The drama is about the silliness of youth and tomorrow’s dreams. Chase taught us to dream. Save Me introduced Corrinne May and her vocal prowess. Witulah: Witulah is a song by Sheikh Haikel. Sheikh Haikel was a part of the Asia Bagus in 1991. He emerged unto the solo scene in 2000 and made a name. In fact, Witulah – his debut single, won the Best Local English Song in 2002 and COMPASS Awards in 2004. Who will forget the lyrics “I wanna dance with you baby won’t stop rockin with you honey”. I Want You: I Want You is a song by Electrico. The song was a hot shot way back 2004 where it topped the 987 FM charts. This is a theme song for a drama in Channel 5. The Fa La La Song: The Fa La La Song is a song by Jack & Rai. Others think that this is a dirty song but not to those with open minds. The public sung along to the song because of its famous chorus line. The song is the first single of Jack & Rai. Glasshouse: Glasshouse is a song by The Sam Willows. We are familiar of the four personas who made the song worthy of the attention – Benjamin Kheng, Narelle Kheng, Sandra Riley Tang and Jon Chua. Until We Die: Until We Die is a song by Gentle Bones. This is the newest song from last year and its dominance persevered up to this time. This song proved that gimmicks are no use if we have a good song and a brilliant music video. Music surely made the lives of people here more fun and in rhythm. With the help of music, fifty years seemed to pass easily. These recognizable hits appeared first at Popspoken.